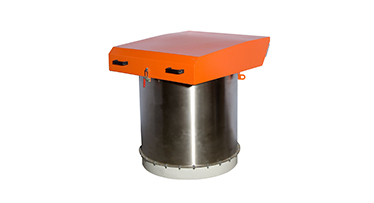 Jet Puls Silo Top Filter is a dust catching equipment, used for ventilation purpose, for the silos filled by air (Pneumatic Transferring). During this time, its function is to seperate the dust and air inside the silo (By filtering) and afterwards transfer the clean air to the atmosphere while transfering the residual dust inside the silo. 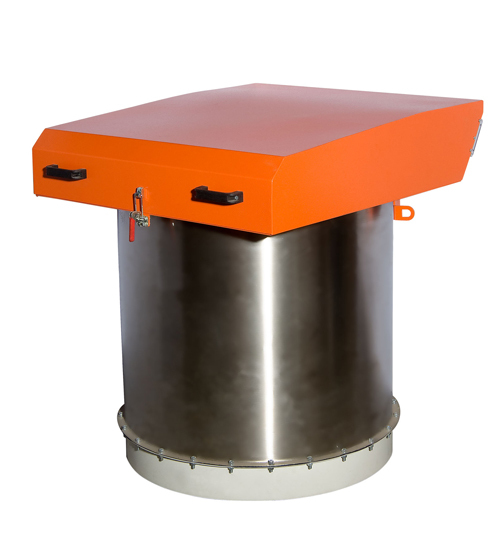 Mainly it is designed for cement, calcit and sand particle dust type of materials. It can be used with other dust type of materials either. Fort he effective operation, It is ideal that the dust type of material is dry and adheres on the filter cartridges under pressure.